Ewebtonic iPhone Application development Company Patnais one of the leading company in developing iphone application. We have offered huge number of applications that are successful over iphone. Our iPhone developers offer best solutions intended to provide best customer experience and support. You can earn a lot from ios app downloads. Ewebtonic is, one of the leading iPhone App Development Company in Bihar, offering End-to-End, High Quality & Strong iOS/iPhone Application Development Services, starting right from the Conceptualizing app ideas to the feature-rich iPad application development at just affordable prices. One of the best iPhone Apps Development Companies in Patna. 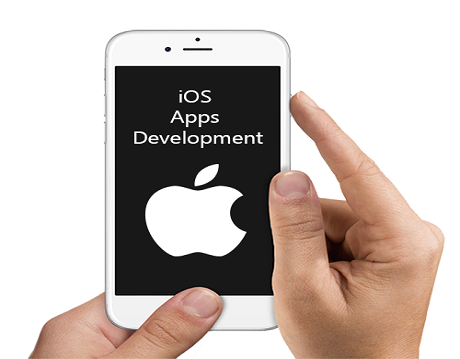 In-house teamwork of proficient and skilled IOS developers. Thorough Research and Analysis of App requirement. Engaging Apps designed as per iOS Human Interface Guidelines. © 2014-19 Ewebtonic Services Pvt. Ltd. All Rights Reserved .